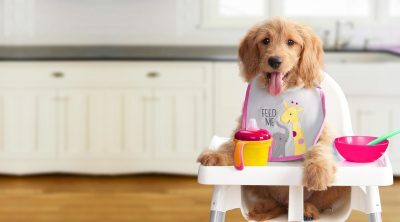 They might be a lot smaller than you, but your furry friends won’t live a long happy life with only the scraps left from your dinner last night. 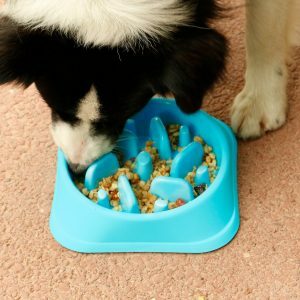 The leftovers from your meals simply won’t provide the balanced nutrition that cats and dogs need. So table scraps are out of the question. 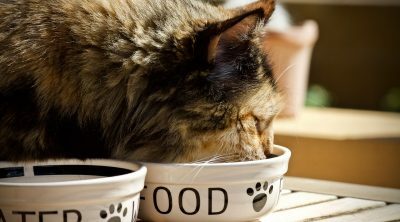 If you insist though, make sure they won’t be more than 10% of the animal’s food intake during a given day. 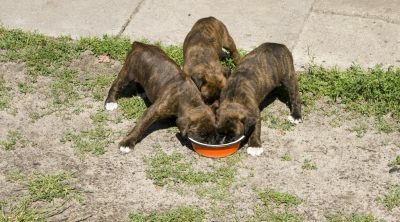 Read on to find out the basic do’s and don’t’s of nutrition for your little tail chasing friend. Firstly, avoid feeding your dog or cat with too much raw liver, as it’s a cause of vitamin A toxicity if given in large quantities on a daily basis. Even more when your animal already has a diet rich in vitamin A. Then there’s raw eggs. They present a risk of getting an infection with the Salmonella bacteria. Feeding raw eggs to your cat or dog for repeated times may as well cause them to have a biotin vitamin deficiency. That happens due to the avidin contained in the eggs which ties up biotin, making it unavailable for their body. 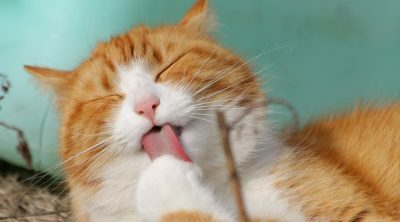 The symptoms for the lack of biotin in the cat’s or dog’s body are hair loss, skin irregularities and poor growth. Milk is on the list as well. While we’re so used with seeing the classic image of a cat or dog puppy drinking their milk, you should know that milk is just a type of food and doesn’t substitute water. Even as a food, milk is incomplete and doesn’t provide all the necessary ingredients that a balanced diet does. 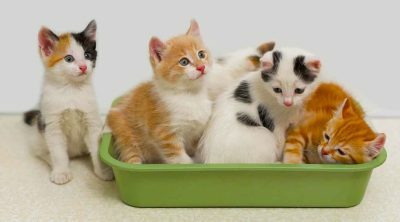 More than that, the lactose contained in the milk might not be tolerated in large quantities by your little pet friend. The enzyme lactase is required to breakdown lactose in the intestinal tract, and if your pet doesn’t have it in sufficient amounts, he’ll suffer intestinal discomfort, flatulence or diarrhea. Another factor to consider is your pet’s weight. If he’s small, that doesn’t mean he can’t grow big. 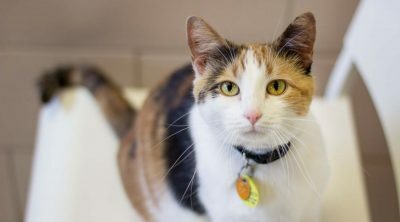 They too can become obese and that’s the most common nutrition disorder in cats and dogs right now. That will as well have an effect on their overall health, bringing risks of diabetes, muscular and skeletal problems or cardiovascular disease. What you can do to prevent that problem and control your little friend’s weight is to reduce or completely eliminate table scraps or treats. Sorry, little one, but they’re high in fat and calories. 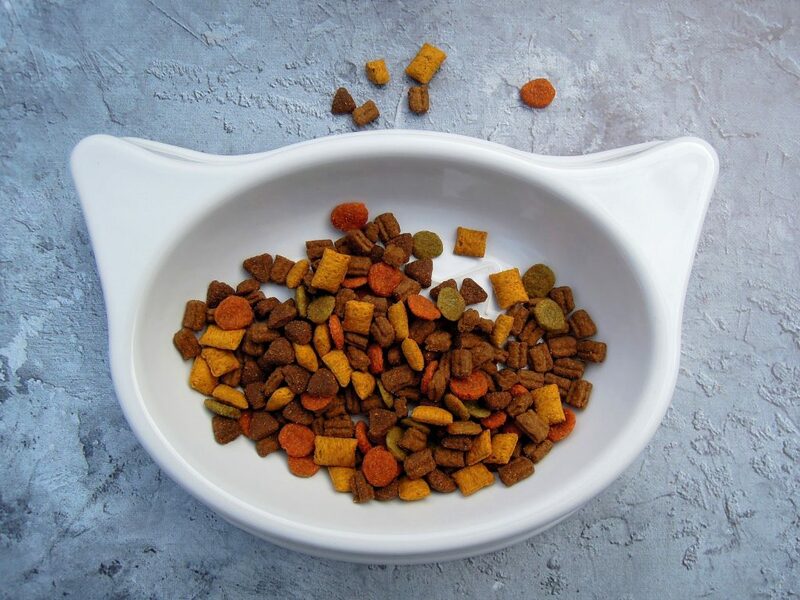 Other tips for weight control are to always use a measuring cup when feeding your little furry friends, reduce their calorie intake by feeding them less every time, feeding them less times a day or even switching to a low fat diet. Oh, and don’t forget about getting more exercise. Yeah, go out there in the backyard and play with them more often. It’s a good activity for both you and your little friends. And all of you will be happy.